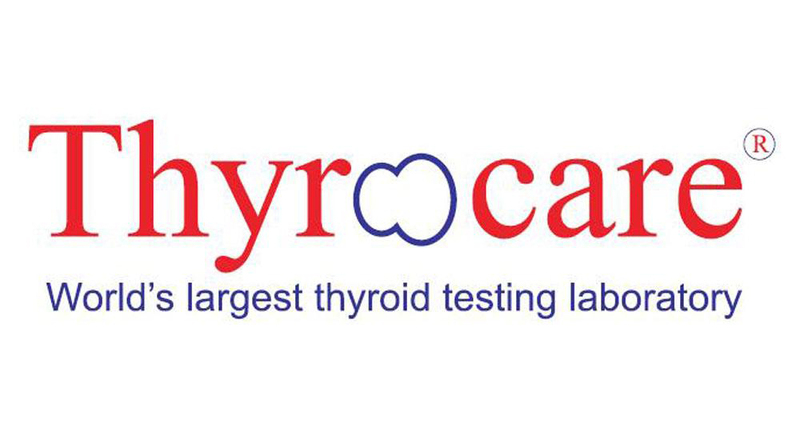 Thyrocare was the second diagnostics company to list on the stock exchanges, pipping even larger peers including SRL Ltd, part of Fortis Healthcare, and Metropolis Healthcare. 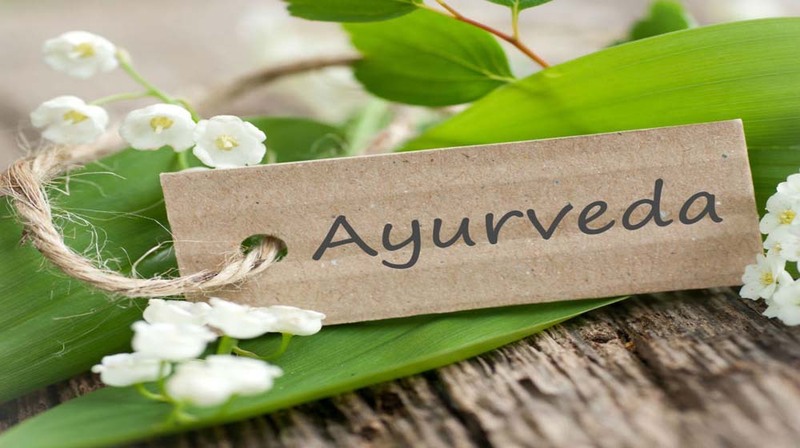 Thyrocare Technologies Ltd, which became the second diagnostics chain to list on the Indian stock exchanges last year, has bagged the News Corp VCCircle healthcare company of the year award. The Mumbai-based company beat four strong nominees—Encube Ethicals Pvt. Ltd, Sutures India Pvt. Ltd, Intas Pharmaceuticals Ltd and Concord Biotech Ltd—to walk away with the award at the glittering sixth annual VCCircle awards ceremony. The winner was decided by an eminent panel of judges chaired by Arun Duggal, chairman of ICRA, an Indian subsidiary of ratings agency Moody’s. Its revenues grew by 30.6 percent year-on-year to Rs 235.1 crore in the financial year ended 31 March 2016 while net profit rose 20 percent to Rs 58.75 crore during the period. In April 2016, CX Partner sold a majority of its stake in Thyrocare IPO while Norwest Venture Partners and Samara Capital retain their stake in the diagnostic firm.